Boston Terriers are small breed dogs originally bred for fighting shows and friendship. Sometimes they are called ‘American Gentleman’. They are very energetic, protective. and although they are small, they are quite sturdy and muscular. If you want your Boston Terrier to be happy and healthy, take the time to choose a high-quality diet for him that meets his unique nutritional needs. We try to use the criteria recommended by the World Small Animal Veterinary Association when choosing the best dog foods for Boston Terrier. Quality Nutrition is more important than than clever marketing and should not be the deciding factor in choosing the food you buy for your dog. You will not be eating the dog food – your dog will. Look for dog food that is best for him even if the ingredients don’t sound appealing to you. If your dog has a food allergy or sensitivity or another health issue that makes it difficult for him to eat foods that contain grains, work with your veterinarian to select the best dog food for your Boston Terrier. The foods we are recommending are what we believe are the best dog foods for Boston Terrier. Although Boston Terriers are of small size dog breed, they are voracious eaters. They are also prone to some food allergies. Thus, this makes picking a suitable dog food a bit complex, since there are quite a lot of options. Therefore, we provide some suggestions that will most likely meet your pet’s nutritional requirements. 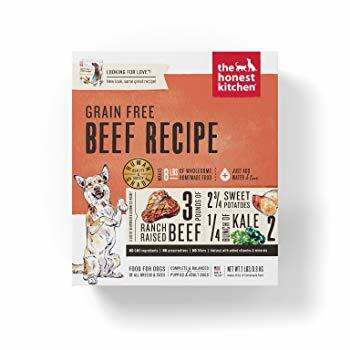 The Honest Kitchen Human Grade Dehydrated Grain Free Dog Food is a formula with ingredients dehydrated for easier digestibility and to lock in nutrients. Its number one ingredient is the ranch-raised beef. Moreover, it is enriched with more calories and fats which makes it suitable for active puppies and adults of Boston Terriers. Another plus of this dog food is that it satisfies the rigorous requirements of the FDA safety standards. That’s why it can carry the ‘HUMAN GRADE’ label. This exotic formula is prepared with all natural ingredients. Therefore, it contains no artificial flavor, color, byproduct or GMO ingredients. In addition, this dehydrated formula is packed full with protein and other macronutrients. Every bite of this food by your pet means a bite of natural vitamins, minerals, and phytonutrients. 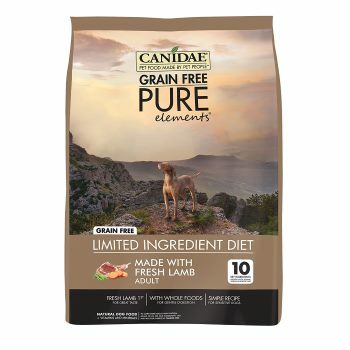 The Canidae Grain Free Pure Dry Dog Food is prepared with simple recipes for sensitive dogs. It is a limited ingredient diet mixed with about ten key ingredients. This usually comes in varieties of formulas prepared with either fresh meat or fish as the number one ingredient. Also, each formula is further blended with wholesome ingredients such as peas, lentils, sweet potatoes or chickpeas. Since it has whole ingredients, it will definitely be gentle on your pet’s digestive system. Also, this formula is well enriched with probiotics which are best known for healthy digestion. Moreover, antioxidants are in the mix too, in the right quantity to help support and boost the immune system of your Boston Terrier. Overall, the power of omega 3 and 6 fatty acids will keep your pet’s skin and coat shiny. 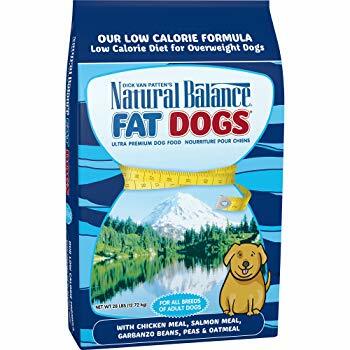 The Natural Balance Fat Dogs Dry Dog Food is properly prepared as a weight control formula. This is a low-calorie diet that will help keep your dog nutritionally balanced. It is a perfect blend of protein and fiber which will definitely make your dog beg less often. As a result, he will lose weight in a healthy and delicious way. Furthermore, the premium proteins in this formula are able to help your dog maintain lean muscle mass while losing weight. In addition, this low-calorie dry dog food is balanced with omegas that support a healthy skin and glossy coat. Overall, it is highly palatable and even the most finicky pooch will approve. 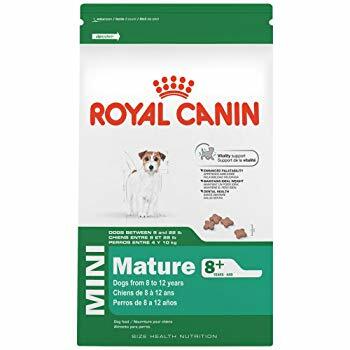 Our top pick for the best dog food for Boston Terrier is Royal Canin Health Nutrition MINI Adult Dry Dog Food. Royal Canin has several product lines including a line based on breed size. Small dogs, like Boston Terrier, can burn up more calories per pound than bigger dogs. They are dynamos! This Royal Canin formula meets the high energy needs of small dogs and uses L-Carnitine to ensure calories don’t get turned into fat. Ideal levels of EPA and DHA give your Boston Terrier a healthy skin and coat. Plus, the kibble formula can help reduce the formation of tartar. 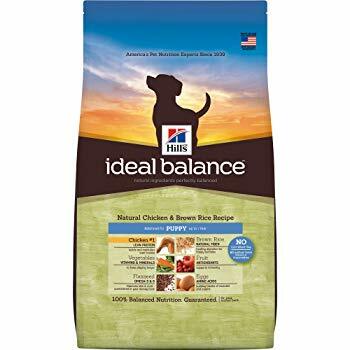 The Hill’s Ideal Balance Natural Dog Food is made especially with natural ingredients for puppies. It has chicken as its number ingredient. This natural formula is well blended with vitamins, minerals and amino acids essential for proper development of your Boston Terrier. Since it is a natural blend, it contains no corn, soy or wheat and no artificial flavors, colors or preservatives. Furthermore, the formula has fruits and vegetables. These combine well to produce vitamins and antioxidants for boosting natural defenses and to promote bladder health. Also, brown rice is thrown in to improve digestion. And finally complimented with flaxseed to enhance healthy skin and shiny coat. 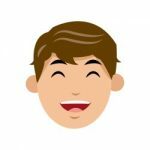 In addition to making sure the dog food you choose meets your Boston Terriers’s nutritional needs, you should consider some special dietary requirements. Calorie-Dense. Boston Terrier dogs have very fast metabolisms which, you may be surprised to learn, means that they need more calories per pound of body weight than larger breeds. In fact, small dogs may need up to 40 calories per pound versus 30 for an average-sized dog and 20 for a large breed. Antioxidants. Not only do Boston Terrier dogs have fast metabolisms, but they also have long lifespans. Feeding your dog an antioxidant-rich diet will help keep it healthy for as long as possible by boosting its immune system. Dry Food. Small breed dogs have small mouths which often leads to dental problems. Dry food is preferable to wet food for small dogs because it helps clean plaque and tartar off their teeth. Fatty Acids. 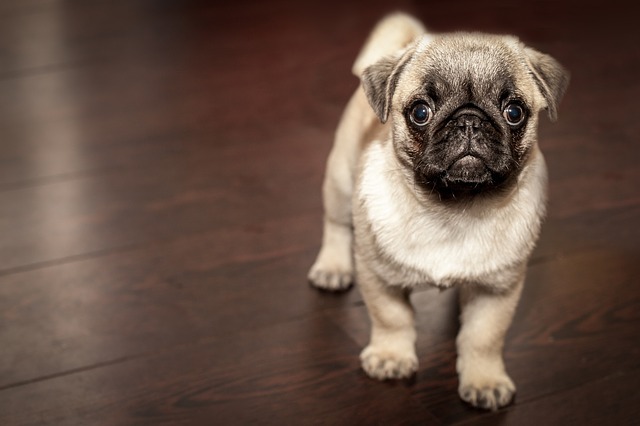 Healthy fats provide a concentrated source of energy for small breed dogs, but they also play a role in supporting healthy skin and coat as well as brain development in puppies. Animal proteins like chicken, meat, and fish are more digestible than plant proteins for dogs and they are complete proteins which means they contain all 9 essential amino acids. Look for digestible carbohydrates which might be whole grains like brown rice or gluten-free options like sweet potatoes and peas. The question of how much to feed your Boston Terrier depends on a number of factors. One of them is the level of activity and energy of your pooch. But the most common way to categorize the quantity of food is through the stages of growth and development. Moreover, this stage ranges from puppyhood to advanced adulthood. 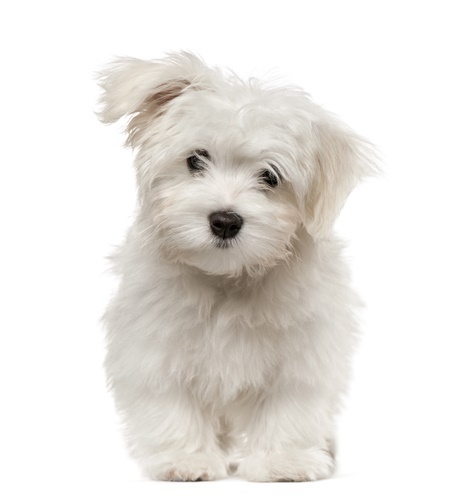 Puppy – Most puppies of this breed usually weigh around 4 to 5 pounds at 10 weeks of age. During this period, it is important to feed your puppy nutritious diet. Moreover, a puppy about this size will require around 190 calories intake per day. But for a very active pup, you will rather feed him close to 300 calories daily. 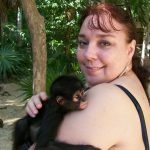 Adult – An average adult Boston Terrier will normally weigh around 20 pounds. Pooches of this size will require to be fed about 660 calories per day. This must be coupled with regular exercise. Senior – Boston Terriers are elderly once they reach age 7 and above. At this stage, it is believed that their level of activities will reduce. They tend to be lazy and less energetic. This means you must minimize their calorie intake. Ideally, to avoid obesity, less active seniors should be fed around 415 calories per day. Allergies – This is the most common issue that usually makes dogs visit the veterinarians. It can be food-related or due to the genetic formation. Food-related allergies may result in the dry, itchy and scratchy skin. Some grain or meat ingredients may cause allergic reactions in your god. So for most Boston Terriers, you may have to change their diet. Diet rich in probiotics, healthy fats, and fatty acids are best known to minimize the occurrence of skin allergies in dogs. Patellar Luxation – Patellar Luxation is sometimes called ‘slipped stifles’. It is also known to be a common health issue in small breed dogs. Moreover, this occurs when the patella or kneecap gets out its proper position. Since this is a joint related issue, having your pooch take a good dose of omega-3 fatty acids and glucosamine will really help manage this condition. 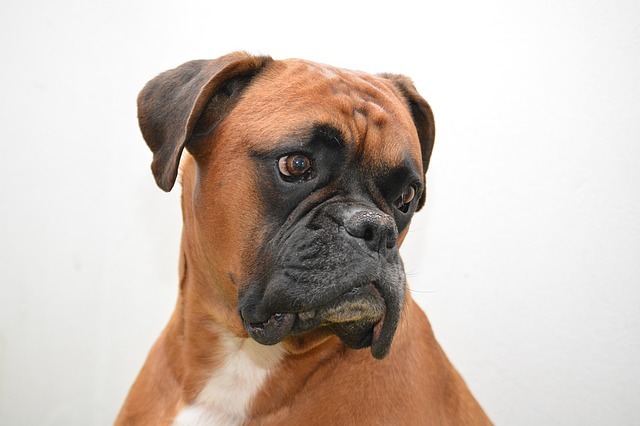 Deafness – This is another common health issue within this breed. It is very important that this is discovered early at the puppy stage. As this will help dog parents to put necessary measures in place that may help the dog in coping with the condition. Also, proper dieting can go a long way in keeping your dog healthy. Above all, hearing-impaired Bosties will need a lot of love, care and affection to be able to lead a healthy and happy life. In conclusion, Boston Terriers are a great pet for love and companionship. You will only get to know and enjoy them only when they are in good health and shape. One of the best ways to keep them healthy and robust is feeding them with the complete and balanced diet. As noted earlier in this article, there are certain factors you must consider when getting the most suitable food for your dog. These include age, health condition, and weight. Horizon Amicus is an excellent food too.